Caley is using Smore newsletters to spread the word online. We would like to thank all the parents who were able to attend our curriculum night last night! If you were unable to attend, you can contact your child's teacher to learn more information! To celebrate our new guest readers segment of eagle time, please wear your favorite football team jersey or shirt on Monday!! Describe in depth a character, setting, or event in a story or drama, drawing on specific details in the text (e.g., a character‟s thoughts, words, or actions). b. 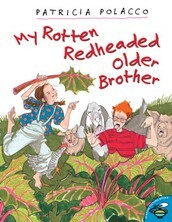 Read grade-level prose and poetry orally with accuracy, appropriate rate, and expression on successive readings. 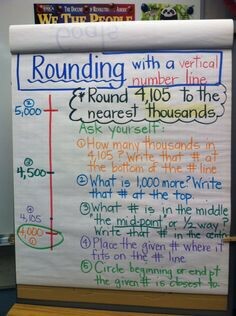 Read and write multi-digit whole numbers using base-ten numerals, number names, and expanded form. 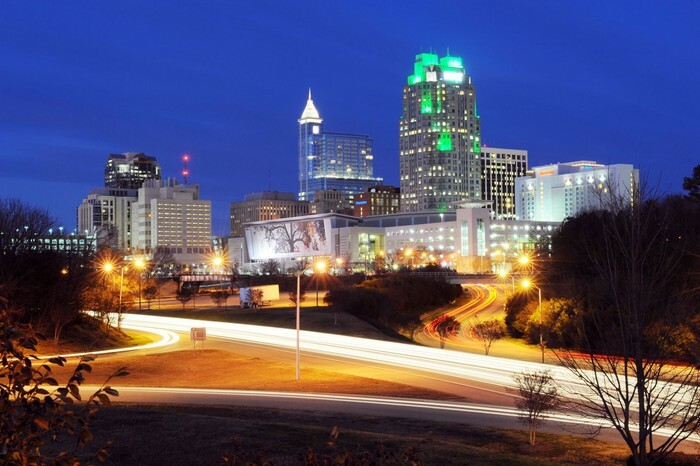 Explain why important buildings, statues, monuments, and place names are associated with the state's history. 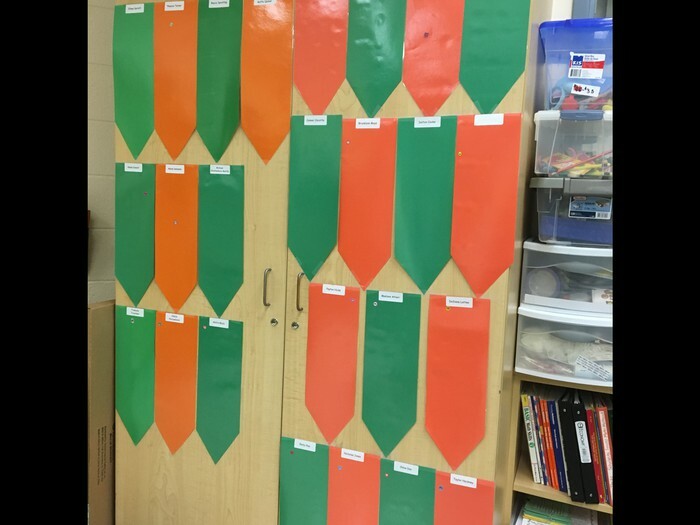 Tales of 4th grade as told by EMIS classrooms! 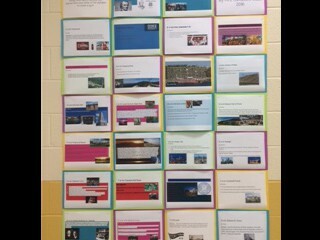 Students are learning about theme in Mrs. Cochran's class this week! 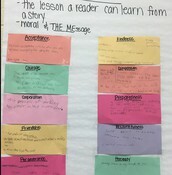 Students wrote explanations for each theme and how it may look in a story. 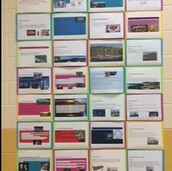 The class can now anchor their learning to this experience as they discover the theme of their books this year! 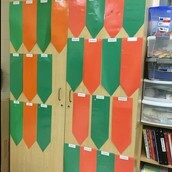 Mrs. Ervin's class is a very positive environment with their "Brag Flags." Students get stickers as they are bragged on. This promotes positive behavior and a positive learning environment. 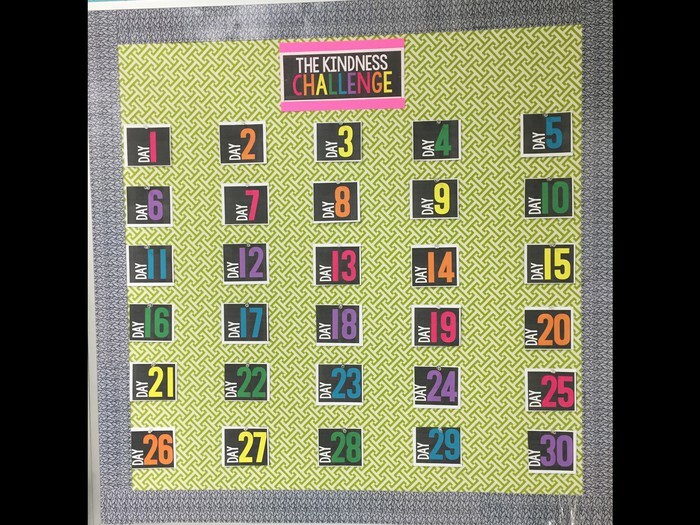 Mrs. Patinka's class has challenged themselves to do at least one act of kindness each day for 30 days!! Another way 4th grade is encouraging students to create a positive environment here at school! Please sign up for Class Dojo if you haven't already. Email your teacher if you need the class code! Mrs. Villiard's class played a game called candy rush! Students were given a picture of a pretend bag of candy. Each candy had a value that matched the place value chart. 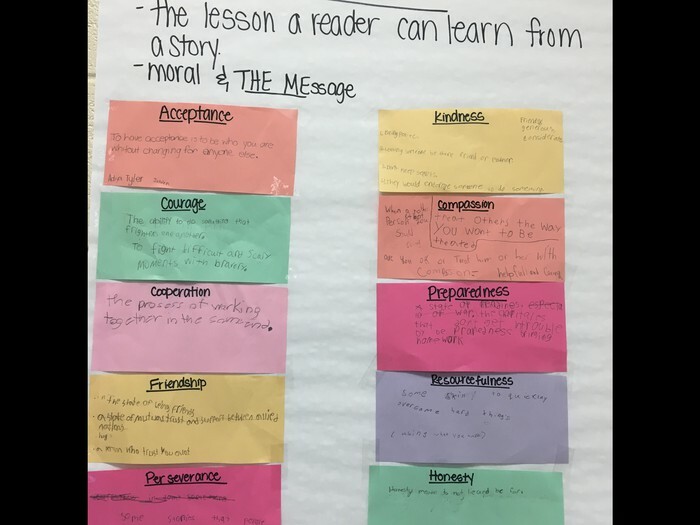 The students had to add their value and write it in standard form. 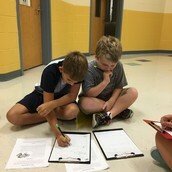 Then groups decided how to organize the data they just gathered. They could organize the information by abc order, number of candy in their bag, or value of the candy. 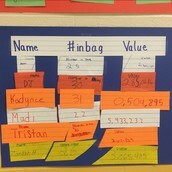 See if you can figure out how this group organized their data! 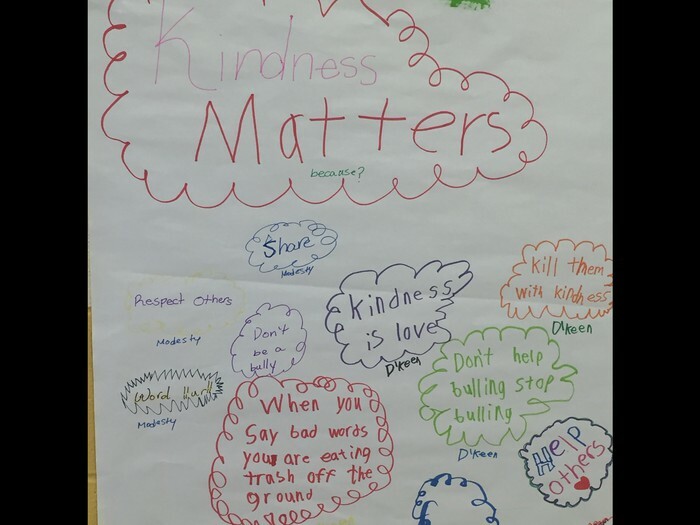 Students are working to ensure their classroom is one full of kindness! 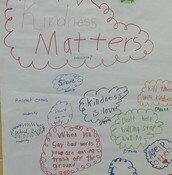 Students collaborated to create a chart about what kindness looks like in their classroom! We are always looking for classroom volunteers. If you are interested, please click the link above to sign up! 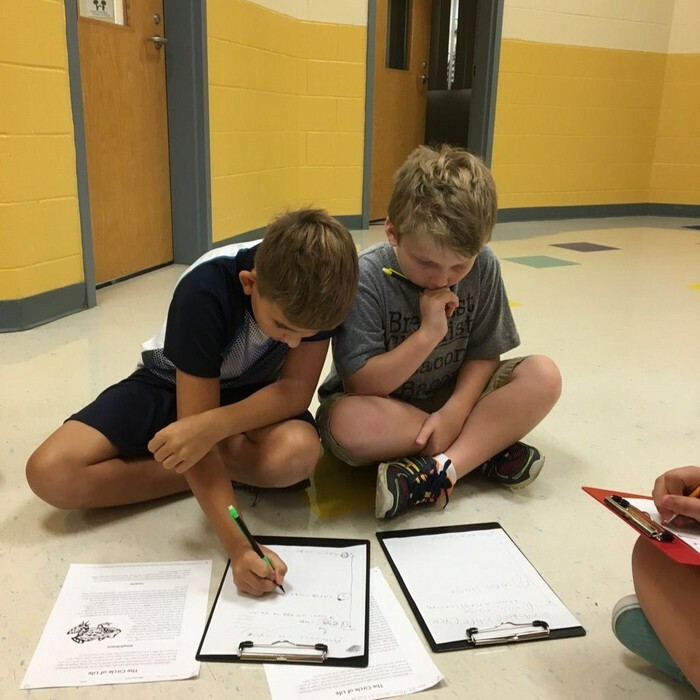 Students are receiving personalized instruction during our Eagle time groups. This is where students are met at their level and being remediated or enriched! This group is very engaged with their activity on the Circle of Life! 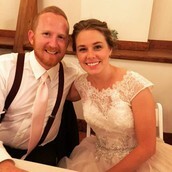 Mr. Dumford's class has been celebrating his recent union with Mrs. Dumford! 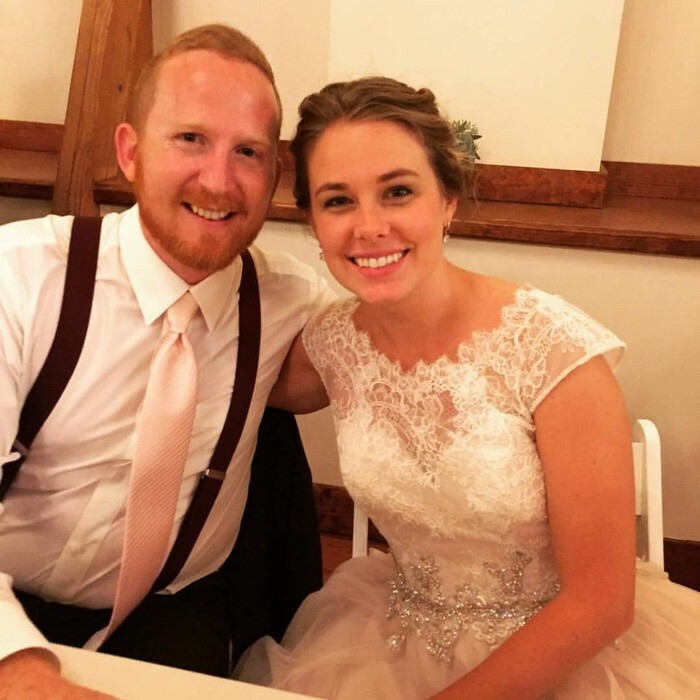 We are so excited for the new couple and hope they are enjoying Disney! Monday he will be back and ready to begin our next unit of study in Math and Reading! Rounding numbers, place value, and forms of a number have been the focus of Math class recently. 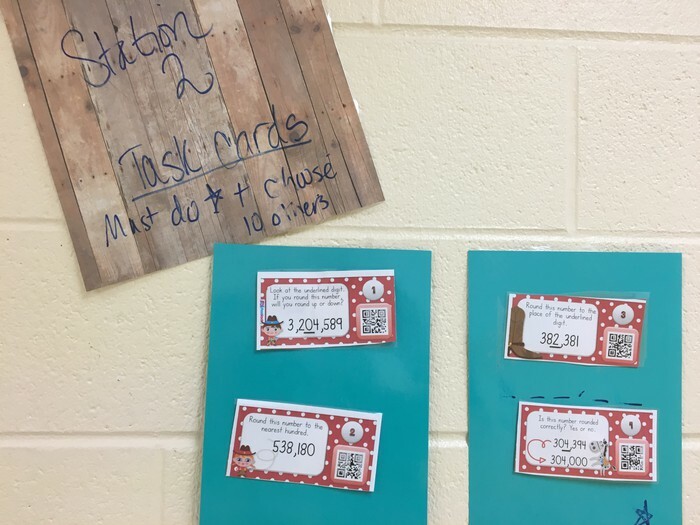 Mrs. Lewis' class uses QR codes as a part of their independent center work. Mrs. Lewis assigns certain task cards that are required. 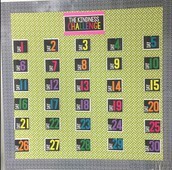 Then students can choose the remainder to ensure they've answered a total of 10 math related questions. Students check their answers using the QR code provided on the card. All work must be shown in order to get credit! We have had many small milestones accomplished this week! We have taken our first Wordly Wise test today! Striving for all students to be earning an 85% or better to earn our +5 points! WE learned how to write a friendly letter, how to summarize. We are still working on Turning the Question Around in our written responses for all classes. This is the first step in developing a cohesive answer. Thank you to all that have joined Class Dojo and for sharing in our day! Special thanks to those who were able to join us for Curriculum Night! We appreciate everyone's support!